Searching for an Office Furniture Installer ? 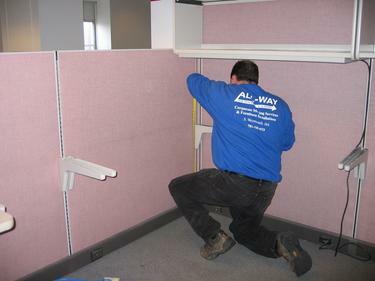 All-Way Service is the systems furniture specialist. We provide trained, qualified and uniformed technicians. The majority of All-Way' s technicians have a minimum of five years experience and continue updated training with major office furniture lines including cloned office lines. In today's rapidly changing office market, selecting All-Way will guarantee you'll receive the highest level of experience possible. Whether you need one office or hundreds; rest assured we have the tools, vehicles, warehousing and the highest commitment to getting the job done right! 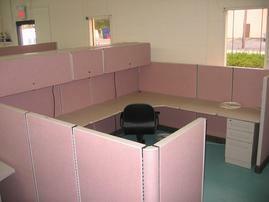 We want to earn your business and become your number one choice in office installation services.